Lenovo has been on a roll this year. After a few sparing, but notable launches in 2014, the Chinese brand has upped its game to become one of the major players in the Indian market. With popular devices like the A6000 Plus, A7000 and K3 Note in its kitty, the company has captured a significant share of the budget smartphone market, and is now setting its sights on higher ground. 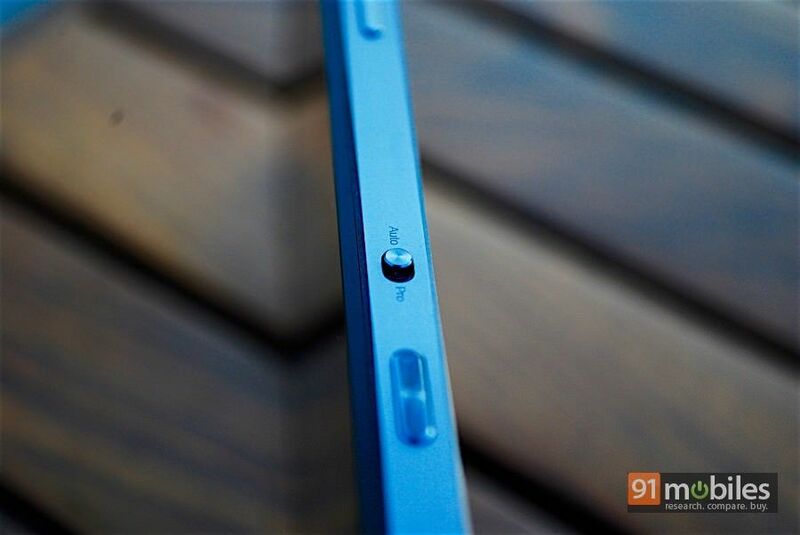 And one of the devices it’s aiming to do that with is the Lenovo Vibe Shot. 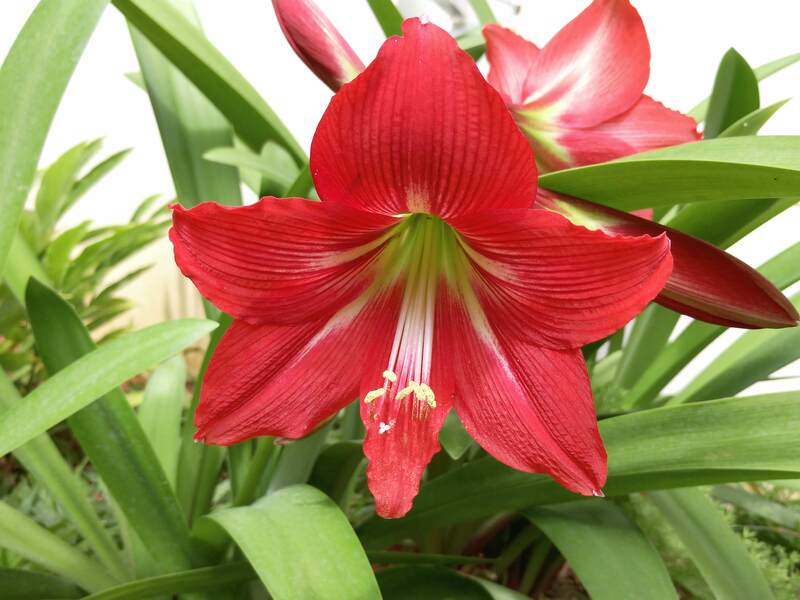 While there are no dearth of affordable flagships available in the market, the Vibe Shot distinguishes itself with its photography abilities, which we wager will catch the eye of many potential buyers. The device went on sale in India earlier this month, and if you’re in the market for a sub-Rs 30,000 smartphone, our review will tell you if the Vibe Shot should be on your list. 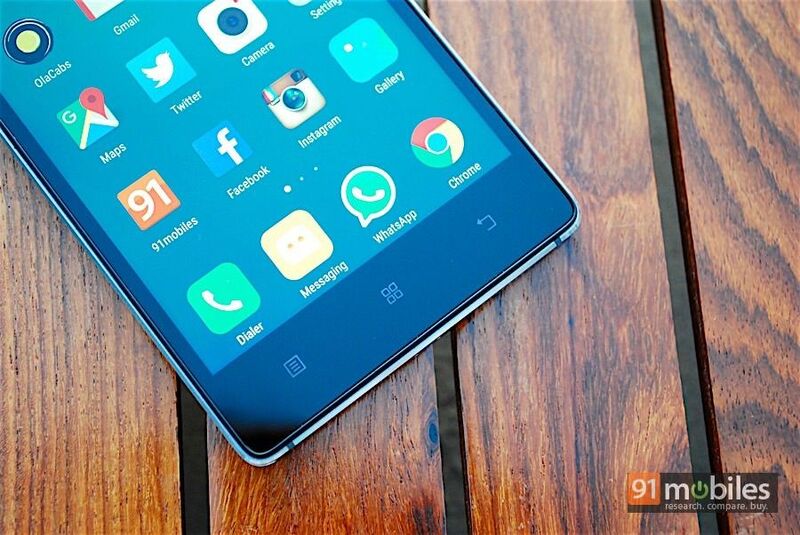 The Lenovo Vibe Shot is a truly eye-catching device, with a rear panel that draws inspiration from point-and-shoot cameras. A metallic strip at the top holds the primary camera, tri-tone LED flash, infrared autofocus sensor and Lenovo branding. The Vibe Shot features a glass sandwich design, with a light aluminium frame as the filling. After the spate of phablets that we’ve had in our labs, handling the compact Vibe Shot is a real pleasure, especially if one-handed use is what you’re after. 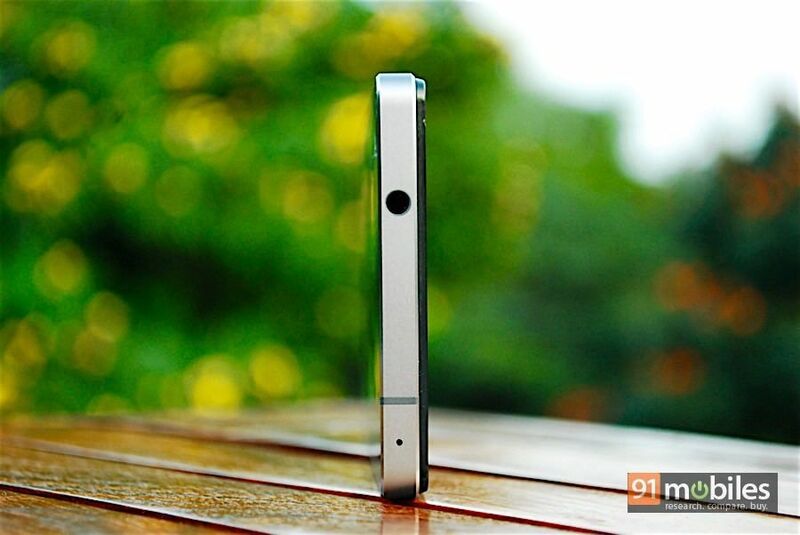 The smartphone is quite sleek at 7.6mm, and pretty lightweight at 145g. There is a downside to a glass back panel though – it attracts fingerprints like a moth to the flame, so you end up with not one, but two grubby surfaces. The other problem with having glass at the back is that it’s very slippery. We had more than one occasion when the phone nearly slipped out of our hands, and even threatened to jump off a table when vibrating for an incoming call. The Gorilla Glass 3 covered rear offers some protection, but just to make sure you don’t end up with cracks on the back panel, we strongly advise using a protective case. 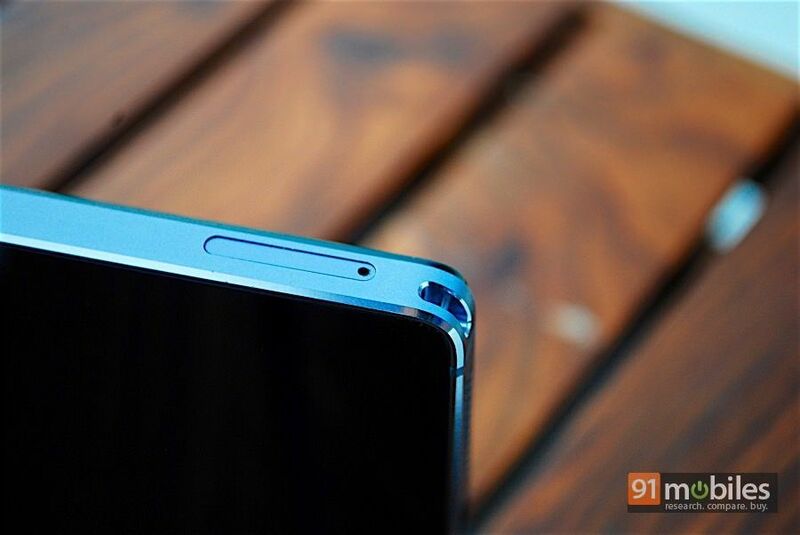 Coming to the placement of the various ports and buttons, on the front you’ll find the front camera, sensors and earpiece above the display, and the trio of backlit Android navigation keys below. On the right rim you’ll see the power button and volume rocker closer to the top, as well a dedicated camera shutter key and a Pro/Auto mode toggle towards the bottom. 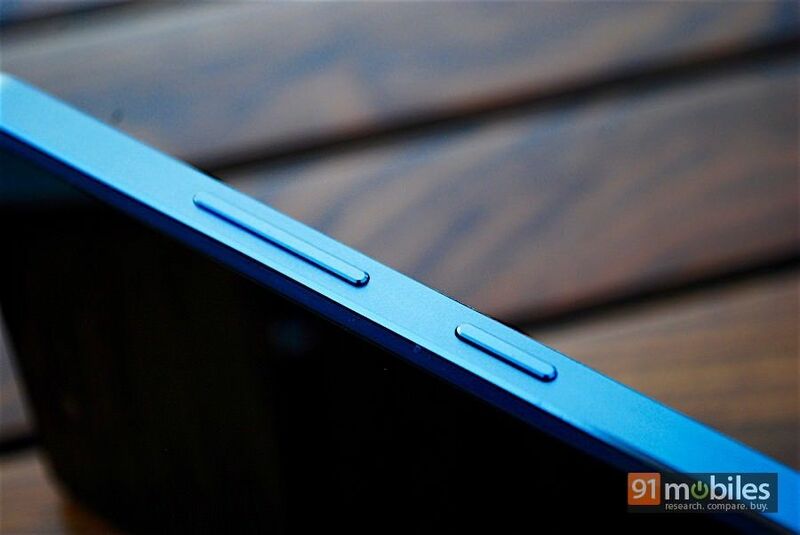 The left spine holds two ejectable trays, with the first accepting a pair of micro-SIM cards, and the second being a dedicated slot for a microSD card. The top edge features the 3.5mm audio socket and secondary microphone, while at the bottom you’ll see the micro-USB port, loudspeaker grill, primary microphone and even an eyehole to attach a lanyard, for that old digicam feeling. The Vibe Shot features a 5-inch display with full HD resolution, resulting in a pixel density of 441ppi. The closely-packed pixels ensure icons, images and videos look crisp, with no jagged edges visible in text even when you zoom in. Colours are balanced, and viewing angles are good too, thanks to the IPS display. Sunlight legibility, unfortunately, is poor. We also found that the auto brightness was a tad too low for our liking, with no option to fine-tune it in auto mode. The display was smooth and responsive in our experience, and comes with a glove mode for extra sensitivity. Corning Gorilla Glass 3 provides protection from minor knocks. In the display settings, you can adjust the colour balance. 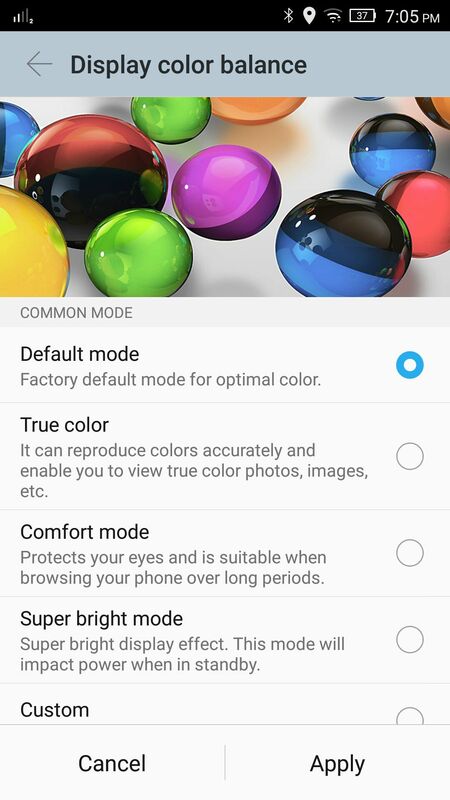 Apart from the Default mode, you have options like True Colour that displays natural colours for photos, Comfort Mode which filters the blue light to reduce eye-strain, a Super Bright mode for the highest brightness level, and a Custom mode where you can tweak each parameter individually. 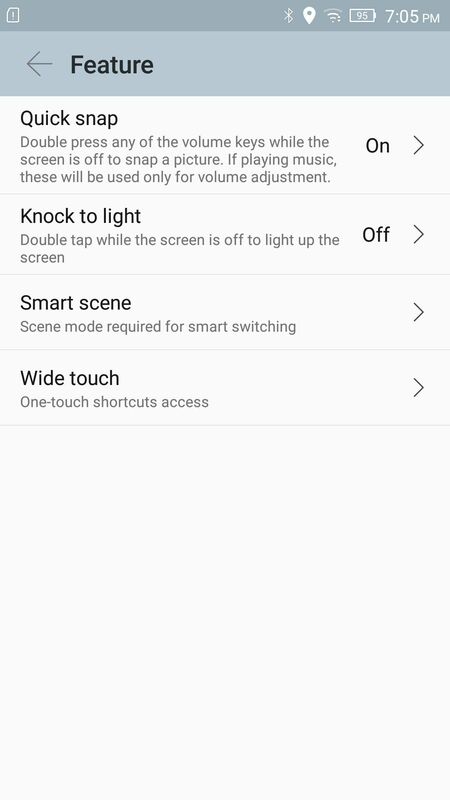 You can also enable Smart Brightness, which activates the aforementioned Super Bright mode when you’re viewing the screen in harsh lighting, such as direct sunlight. 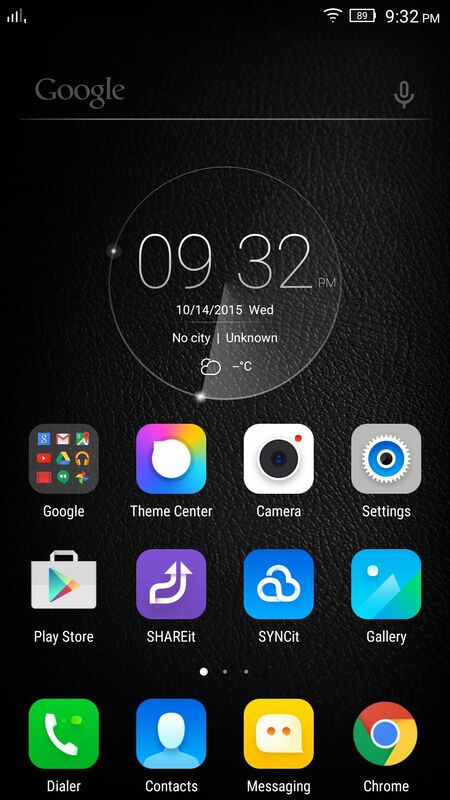 In addition, there’s an option called Brightness Protection which dims the display night time viewing. 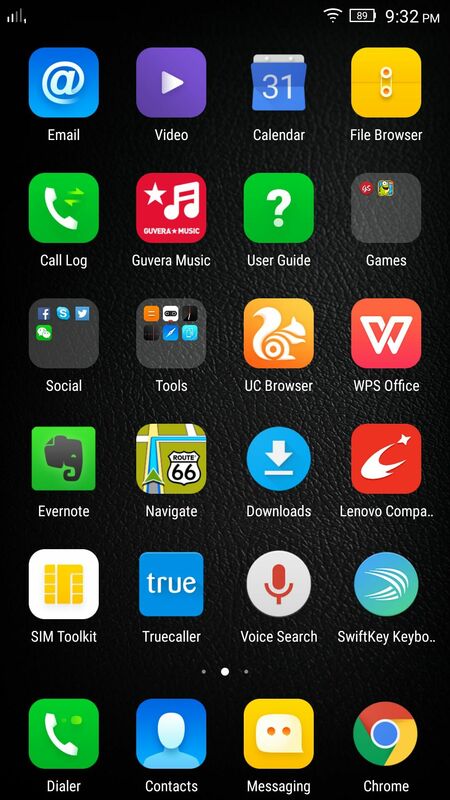 The Vibe Shot runs Android 5.1.1 layered with Lenovo’s Vibe UI. 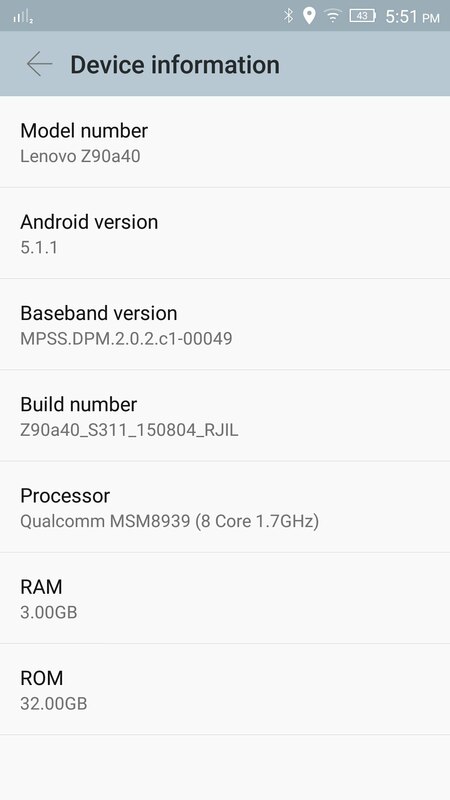 We’ve talked a great deal about Vibe UI in our previous Lenovo reviews, and for an idea of what you get on the Lollipop-based Vibe UI you can refer to our K3 Note review. To recap on the basics though, Vibe UI draws on several stock Android features, including the lockscreen notifications, the notification bar, quick settings menu and multi-tasking pane, but adds in lots of colour and pre-loaded apps. 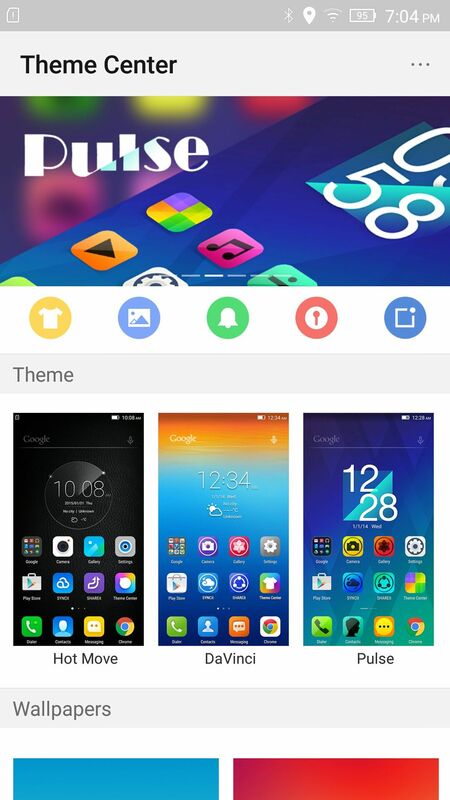 It lacks an app drawer and comes with a Theme Center from where you can install one of six themes, as well as modify other design elements. 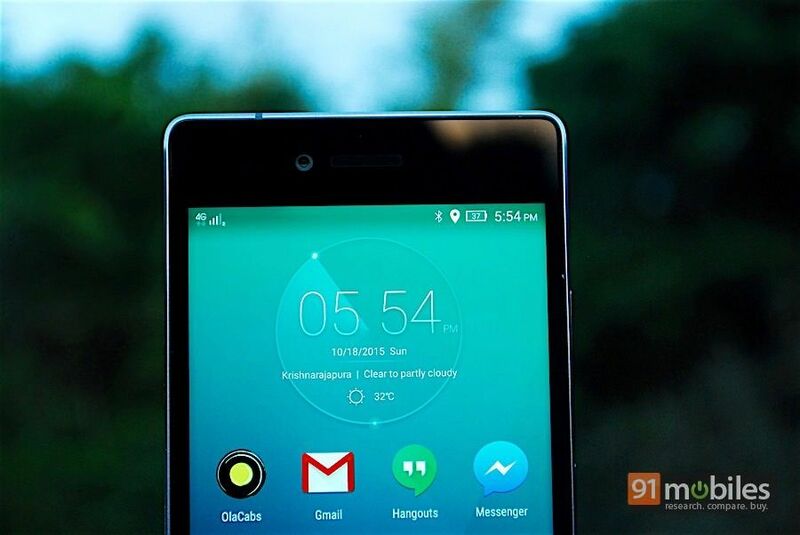 Lenovo’s SYNCit and SHAREit apps are also pre-loaded, as well as a ton of bloatware, including Skype, WhatsApp, WeChat, Facebook, Evernote, UC Browser, Guvera Music, WPS Office, Truecaller and Tap the Frog HD, among others. In settings, you’ll find a few shortcuts and gesture controls. There’s Quick Snap where you can double press the volume button when the screen is off to take a photo, as well as double tap to wake. The Smart Scene feature lets you create custom profiles based on time or day. Wide Touch enables a floating button that expands to show you shortcuts to the camera, music, calculator, quick settings, recent apps and more. You can customise which apps and function you’d like to add to the window, as well as configure how the button behaves when you short press, double tap or long press it. The Vibe Shot’s cameras are undoubtedly the stars of the show. The primary camera is a 16MP OIS unit with a 6-element lens, BSI sensor and f/2.2 aperture. It’s complimented by a tricolour LED flash and an infrared autofocus sensor which Lenovo claims is two times faster than regular autofocus. The front camera is an 8MP fixed-focus unit. 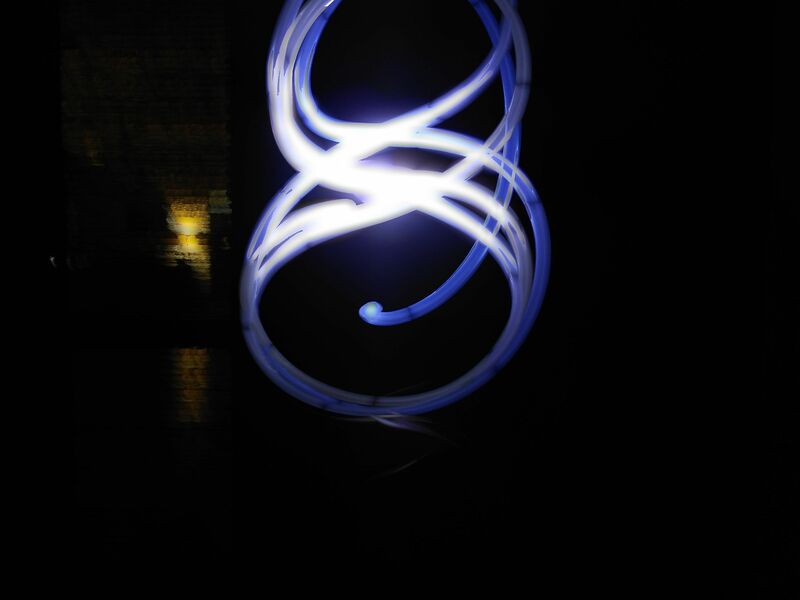 The camera app features two primary modes. There’s a choice between Auto mode and Pro mode, and you can switch between them using the physical toggle on the right spine. In auto mode, you get a very simple UI with the shutter button, video button and gallery shorcut on one side, and settings and front camera toggle on the other. The viewfinder takes up the rest of the space, with just a flash control and a Smart tool. The Smart tool basically auto-selects the scene mode best suited to the shooting condition. There’s also a Smart Composition tool in settings, which if turned on, prompts you on how to better compose your frame to get a good shot. In the Pro mode, you’ll find several other manual options on the screen such as white balance, focus, shutter speed, ISO and exposure, as well as a button that gives you access to the various shooting modes. 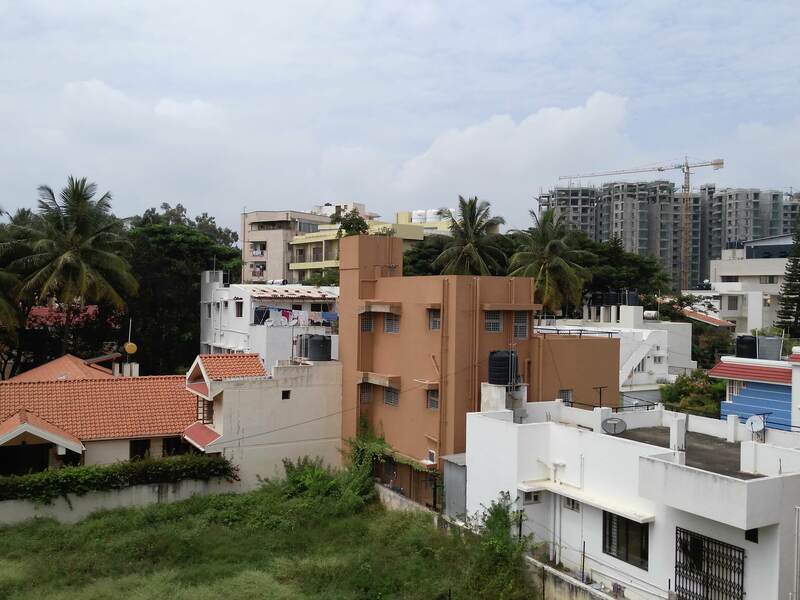 Apart from the standard HDR and Panorama, there’s also a Blur background mode, which is quite popular on smartphones these days. It lets you adjust the blur level behind the subject after you capture the image. The Art Nightscape mode is designed to help you take better images in low light, and has sub-options like City Nightscape, Moving People, Stage and Indoor Low Light, which you can switch between depending on the shooting conditions. For those of you who like high-contrast images with exaggerated colours, there’s an Artisitc HDR mode. Here too, there are individual options like Automobiles, Portrait, Still Life and City. There’s a Wide Selfie mode as well, which lets you capture a larger frame by moving the camera, just like you would a panorama shot. The last, and perhaps best mode on the Vibe Shot is called Golden Years. This mode makes it extremely easy to capture light trails. Our favourite sub-mode under this is Creative Lighting, which lets you create eye-catching patterns with light sources. In this mode, only the light trails are captured. If you want to include a subject next to the light trails, you can try the Light Beside You mode, which fires the flash when you release the shutter to capture a subject as well as the light trail. There are also City Traffic and Star trails modes if you want to experiement further. 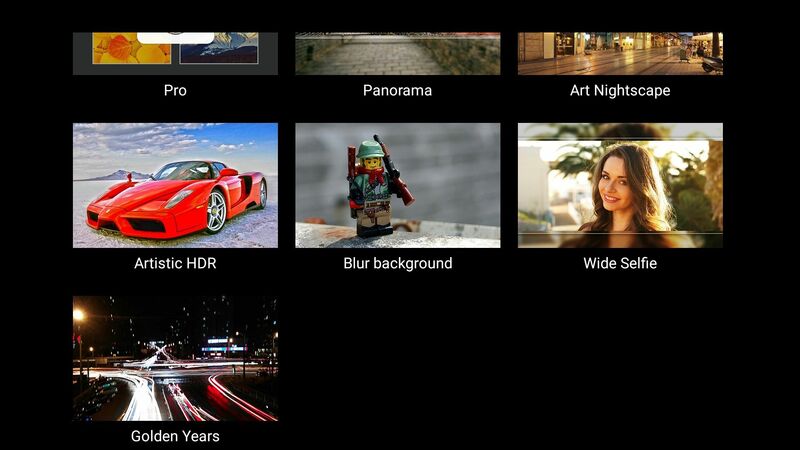 What we liked the most about the Vibe Shot’s camera UI is how easy it makes capturing all these artistic images. The simple layout and easy controls actually made us use the various modes, and we managed to get some really nice results in the bargain. In terms of image quality, the Vibe Shot is undoutedly one of the best in its class. Images are crisp with true-to-life colours and plenty of detail. Noise levels are low even in poor lighting, although you might have to settle for darker images in the bargain. The HDR mode is one area where the camera falters, resulting in mostly washed-out images. The tricolour LED flash is great for low light shots, bathing subjects in a warmish glow that is neither too white nor too yellow. The front camera is great for selfies, with results that are sharp with natural skin tones. While the camera is quick to focus, it does struggle to find the subject for macro shots sometimes. Overall though, the Vibe Shot is an easy replacement for a point-and-shoot camera, churning out results you’ll love to share on social media. Here are some image samples taken with the primary camera in full auto mode. For more examples of image quality, head over to our Vibe Shot camera review. The Vibe Shot is powered by the Snapdragon 615 processor, consisting of two quad-core Cortex A-53 clusters clocked at 1.7GHz and 1.0GHz respectively. There’s an Adreno 405 GPU for graphics, and a generous 3GB of RAM – the same configuration we saw on the OPPO R7 Plus (review). 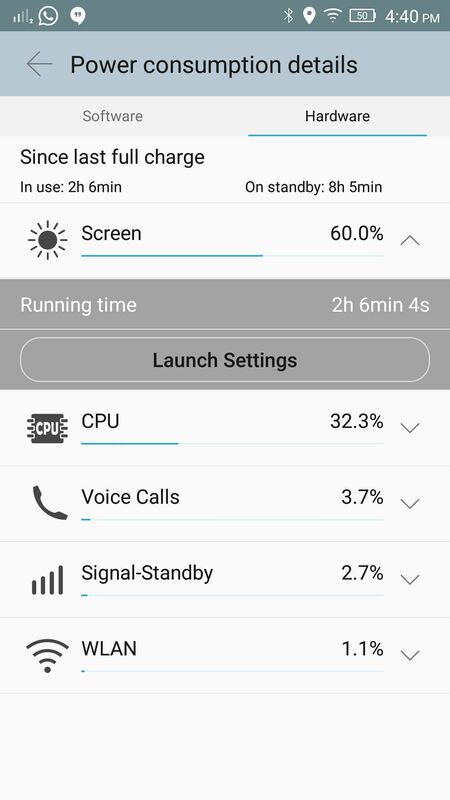 We used the Vibe Shot as our primary smartphone for over a week, and the performance was stable, even with 10-15 apps lurking in the background. 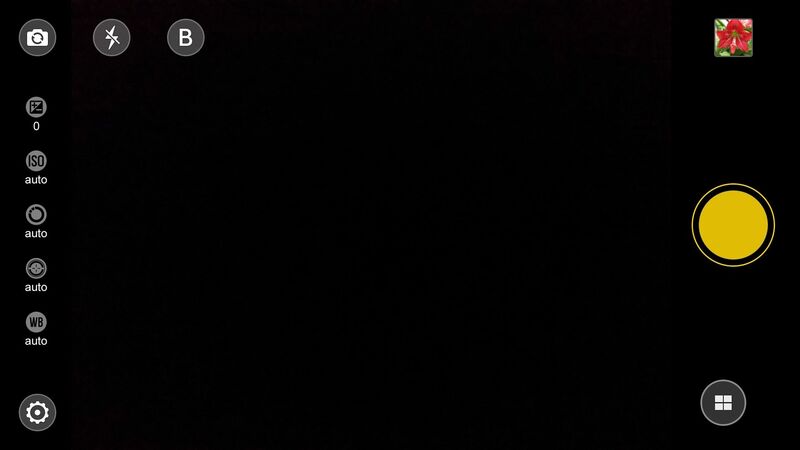 There are noticeable lags in opening some apps though, and ironically, the camera app is one of them. It takes a good 3-4 seconds to open, and longer if you want to start it by pressing the physical shutter button. To test the gaming performance of the smartphone, we spent some time playing intensive titles like Dead Trigger 2. The game did crash once or twice during our usage, but graphics rendering was otherwise smooth, with no noticeable freezes or frame drops. We also noticed that the phone didn’t heat up even after 30 minutes of continuous gameplay, although it did get slightly warm. The Vibe Shot comes in a single 32GB storage configuration, which should be enough for most users. 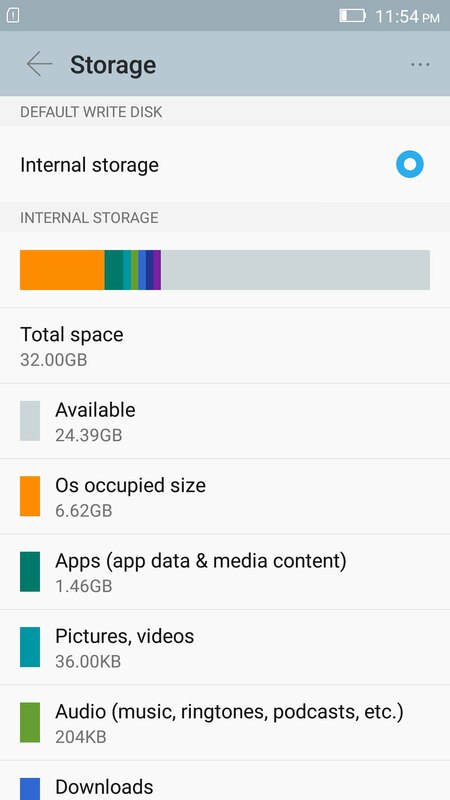 On our review device, a little over 24GB was available out-of-the-box. The microSD slot supports cards up to 128GB in capacity. 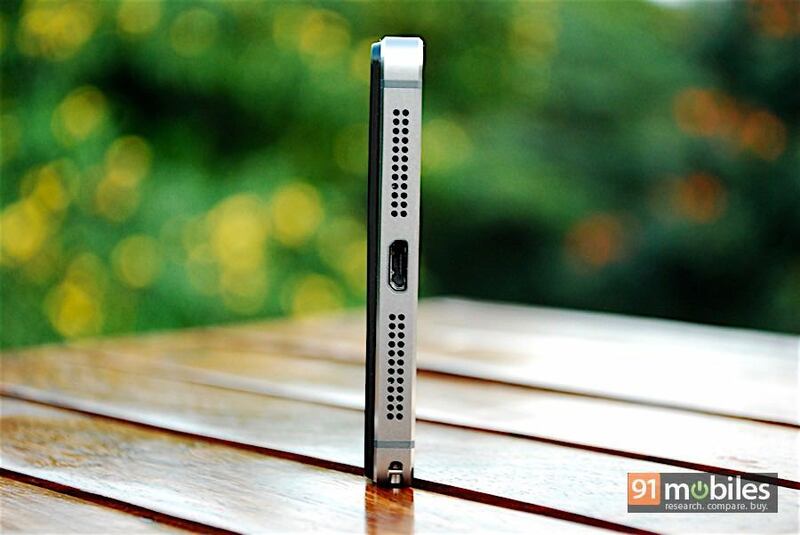 Fuelling the smartphone is a 3,000mAh battery, which is fully capable of lasting an entire day with regular usage. With heavier usage the indicator did turn red towards the end of the day, but managed to pull through until around 11.30 pm. In our video loop battery drain test, the smartphone lasted for 11 hours and 45 minutes, which is on par with our real-life usage. 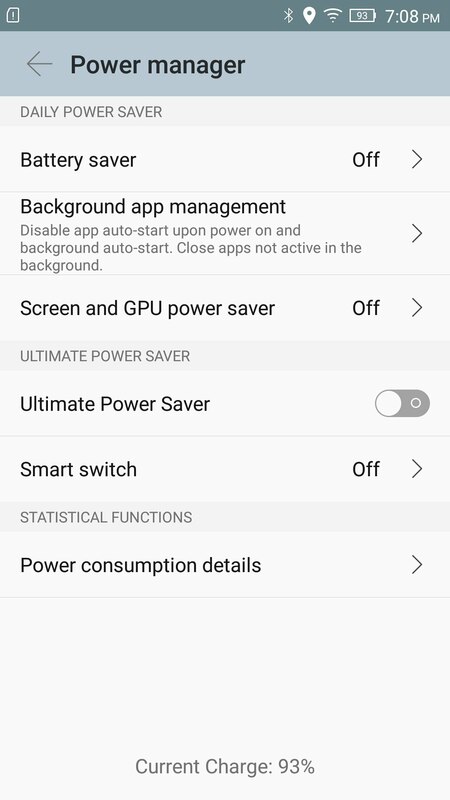 For extending battery life further, you can head to the Power Manager tool, where you can enable a battery saver, screen and GPU power saver and ultimate power saver. 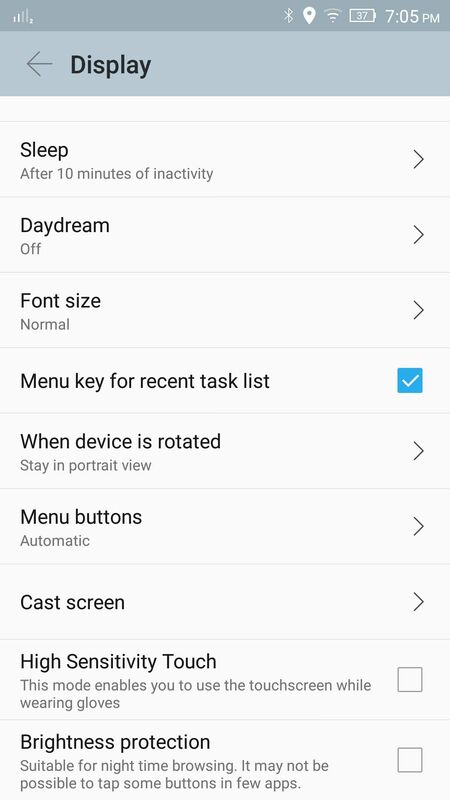 You can also manage background apps, and set scheduled power saving during preset hours. In terms of connectivity options, the Vibe Shot supports 4G on both its SIM slots. Other connectivity features include dual-band Wi-Fi, Bluetooth 4.1, A-GPS and USB OTG. The Lenovo Vibe Shot isn’t the most affordable device in its category, and neither does it have the best performance or battery life. In fact, it’s up against some serious contenders including the loaded OnePlus 2 (review), Honor 7 (first impressions) and Moto X Play (review), some of which are comparitively cheaper. 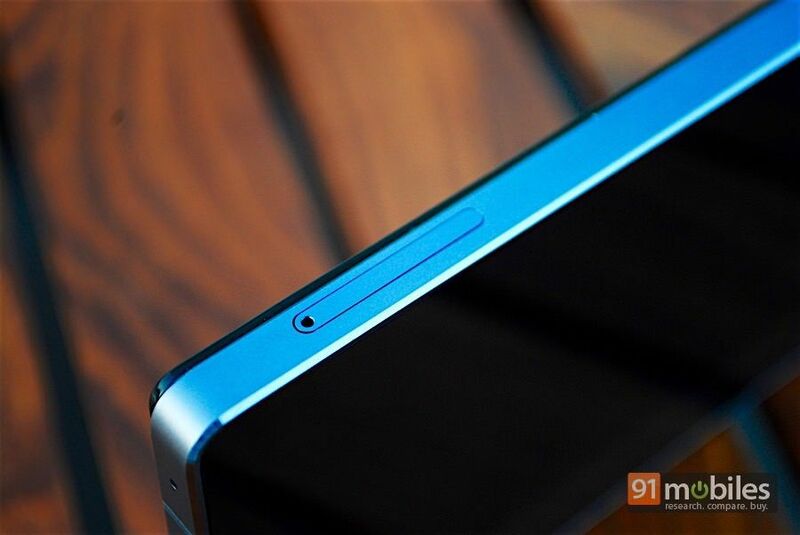 However, the Vibe Shot has one key feature in its kitty that could sway several potential customers – the camera. The consistent camera performance of the smartphone, along with the ability to capture some stunning effects in an easy way, make this smartphone worth the money for photography enthusiasts in our book. Plus, while the Vibe Shot may not score full marks in the other departments, it still gets good, consistent grades throughout. If you’re in the market for an affordable flagship with a great camera, you needn’t look any further than the Vibe Shot.